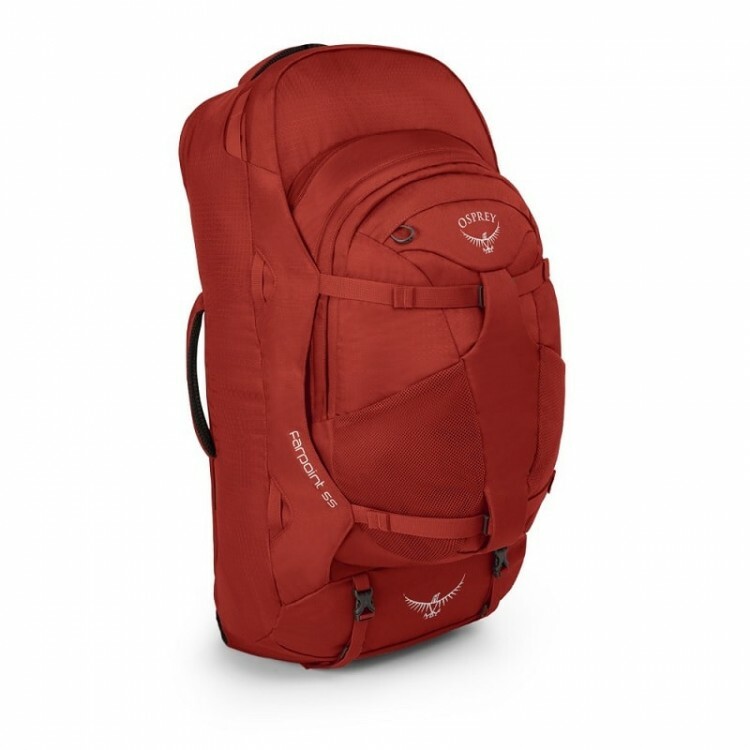 Backpack Osprey Escapist 32 is the most versatile of Osprey's backpacks. If after a hard day’s ride, the end of the trail is still blissfully unknown then you share our ‘single-track’ mind. This spirit of adventure is captured by the versatility of our Escapist series. Whether you’re riding 100+ miles or commuting to work, the AirScape™ backpanel provides you with complete ventilation and support. Decided that today you’re going to tackle some downhill? When you’re thrashing those fast descents you’ll appreciate how the Biostretch™ hipbelt and harness keep the pack synched comfortably to your back. The Escapist’s twin zippered hipbelt pockets mean you can quickly grab trail essentials on the go and firmly attach your helmet with Lidlock™. Keep your phone and sunglasses to hand with the scratch-free pockets in the harness and main compartment. The best rides inevitably result in dirty gear, store it separately with the Escapist’s internal zipped divider. Keeping yourself hydrated when riding hard is absolutely key, with quick access to the external hydration sleeve you can easily refill your reservoir. When you’re out riding over multiple days, you’ll need to carry enough kit. InsideOut™ compression and PowerMesh™ stretch pockets allow you to securely transport all your gear no matter how rutted the track you’re riding gets. An internal organiser means you can easily sort your tools, spares and pumps. Even when the weather turns for the worst, the built in high visibility raincover deploys quickly to protect your pack and all of your gear. Keep yourself visible in low light with reflective graphics and blinker light attachment.